Hello and welcome to the Wildlife Diaries! 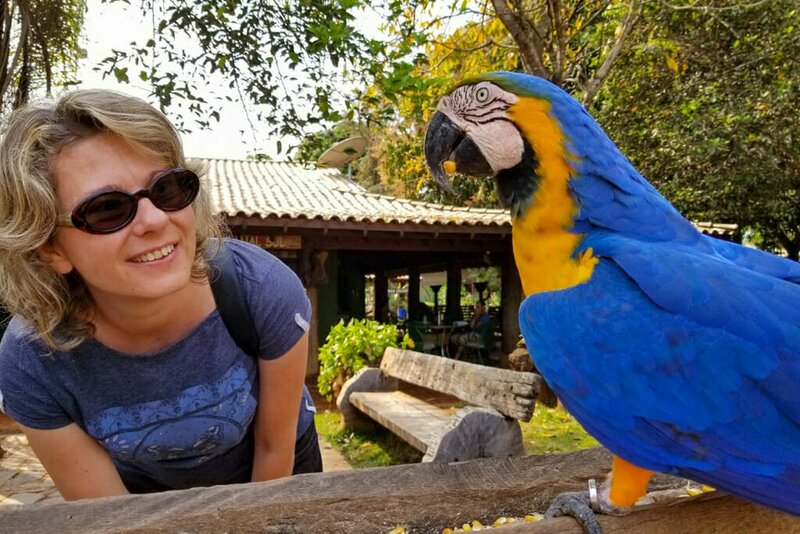 I am Margarita and I am crazy about wildlife and wild places. My background is in wildlife conservation and my passion is in finding and photographing wildlife in natural habitats around the globe. The Wildlife Diaries is a collection of travel stories, field diaries and image galleries from my journeys. 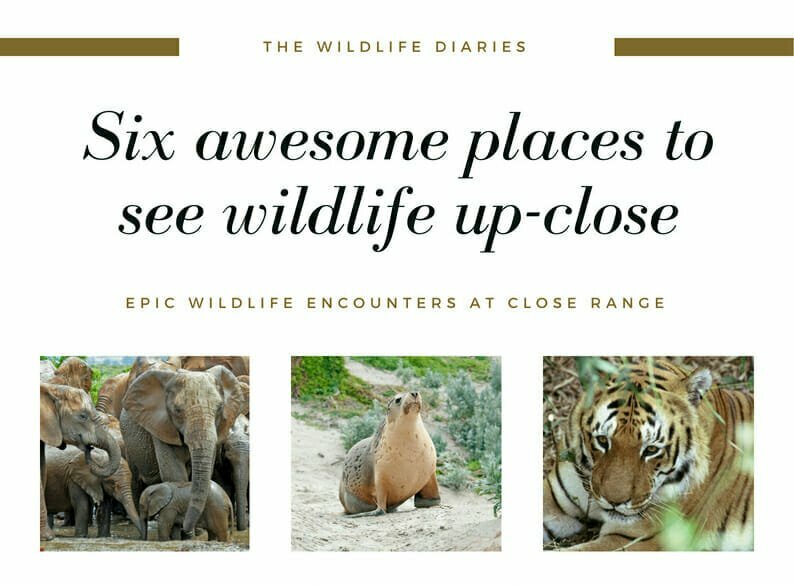 Here you will find suggested itineraries for wildlife watching adventures, best places to find different species of wildlife and reports from the field. A few years ago, I have set myself on an ambitious quest to see all species of wild cats in their natural habitat. That’s 40 instances of sheer luck of being in the right place at the right time. In the last few years, I managed to see 17 species, so I have a long and exciting journey ahead of me. Follow me on my quest to see the world’s most epic wildlife, and if you have any questions about any of the destinations, don’t think twice, leave a comment! I am thrilled to be awarded the second place in the Top 10 Wildlife Travel Blogs to Follow in 2019, by Feedspot.